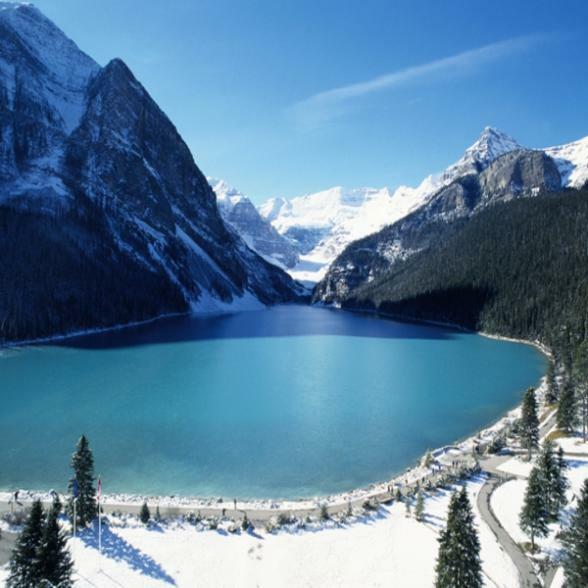 This once in a lifetime 2,748 mile journey takes you from Seattle through the visual splendour of the Cascade Mountains before ascending the Canadian Rockies to Lake Louise and Banff. 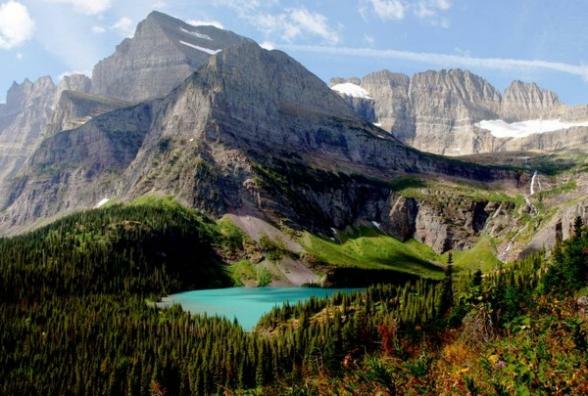 From Canada you will cross back into the USA through Glacier National Park and the majesty of Yellowstone National Park. 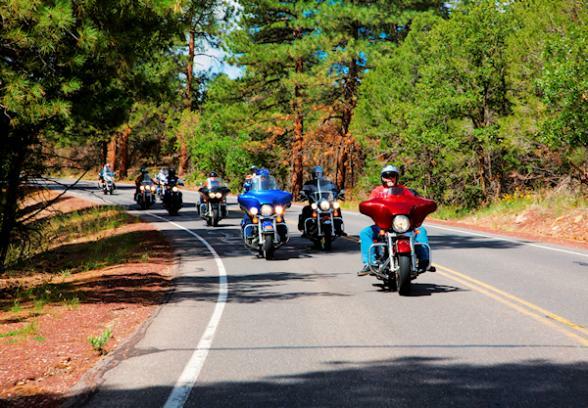 Your journey culminates with a ride through one of the most stunning landscapes, Rocky Mountain National Park, before ending in the mile high city of Denver. 2019: 27 June, 10 July, 24 July, 31 July and 14 August. 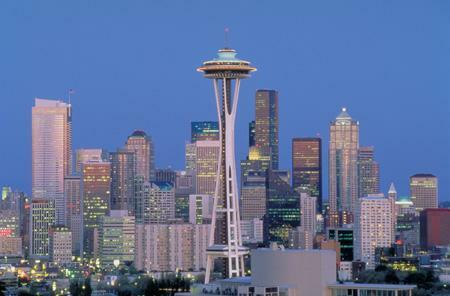 Welcome to one of the most beautiful cities in the United States, Seattle, Washington. 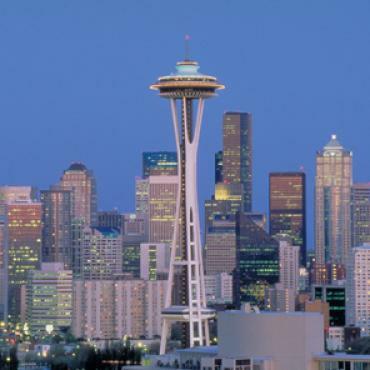 Enjoy a long leisurely stroll down the famed Seattle waterfront. Enjoy a ferry ride on Elliot Bay, visit the Space Needle, or try your hand throwing salmon at the world famous Pike's Place Market. Tonight you will take in a great dinner at a local landmark restaurant. 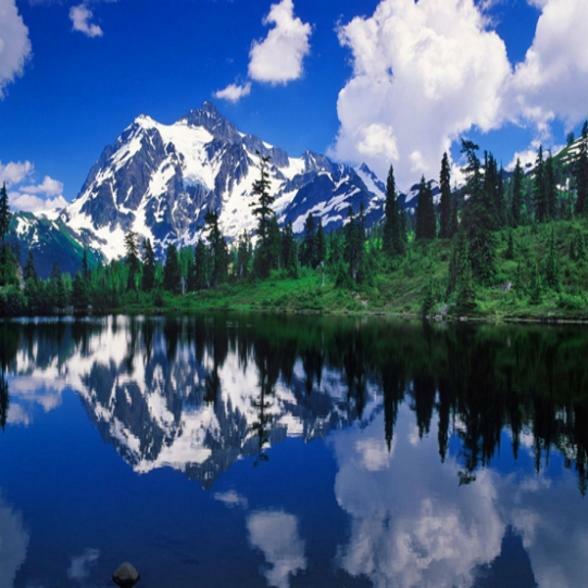 Say goodbye to the Emerald City of Seattle and quickly make our way to some of the most beautiful back roads in the State of Washington. 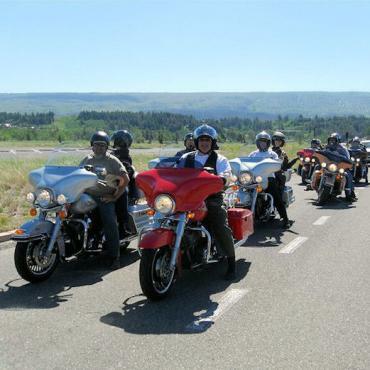 Highway 9 is a Northwest treasure that winds through the carnation and tulip fields as we head north towards the Mt. Baker and North Cascades National Parks. Highway 9 drops us off at the North Cascades Loop as we head east through, what is quite literally, some of the most stunning scenery south of the Canadian Rockies. 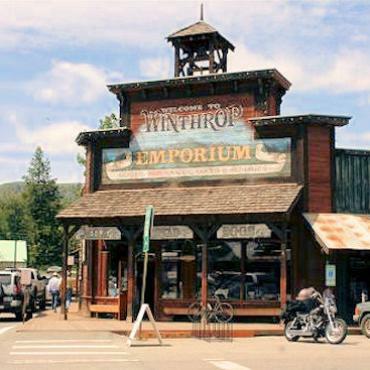 Our stop for the night is the small western town of Winthrop. Enjoy morning coffee along the river before heading north and crossing the border into the heart of Canada's wine country, Oliver, B.C. You will experience the quiet roads that wind through the grape vines. Soon you will be riding along the shores of Canada's beautiful Lake Okanogan and one of her great waterfront cities, Pinticton. You can see the majestic mountains rising in the distance as you make your way to Kamloops, B.C where you will enjoy some great live music and Canadian hospitality. 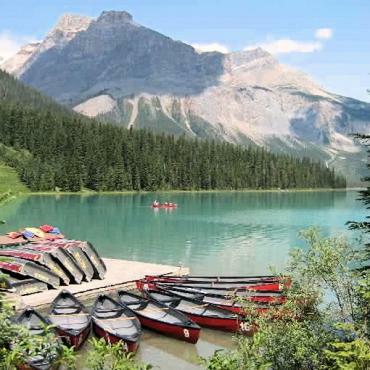 Alberta Canada, the gateway to the Canadian Rockies, is a haven for adventure travellers from around the world. 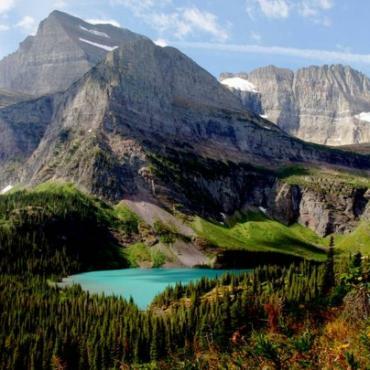 This four season destination boasts some of the best hiking, mountain biking, whitewater rafting and skiing in North America. 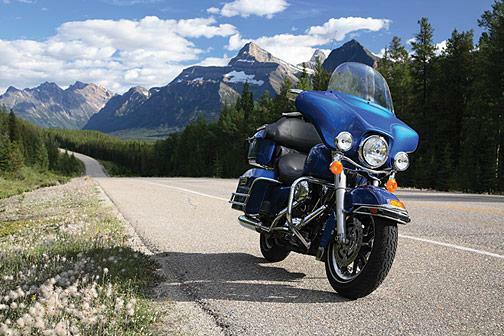 Our ride today will take us to the heart of Jasper National Forest and the great mountain village of Jasper, Alberta. 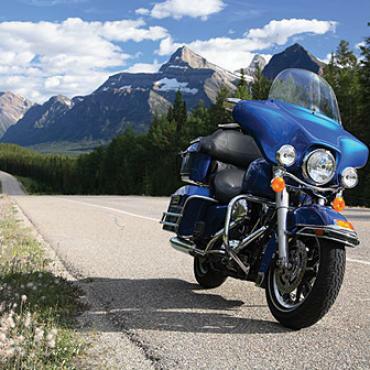 Jasper holds a special place in our hearts as it marks the beginning of Canada's amazing Route 93, or Icefield Highway, that runs from Jasper to the breathtaking lakeside village of Lake Louise, Alberta. 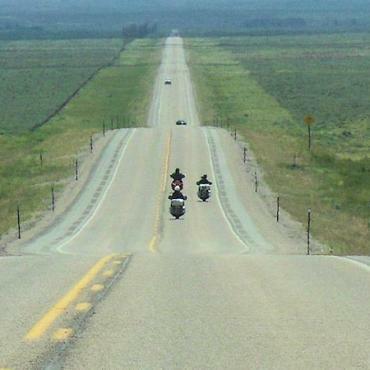 Get ready to ride a stretch of highway that would rank among the top ten motorcycle rides in North American. Canada's Highway 93, also known as the Banff - Jasper Highway, takes you along glacial peaks and across some of Canada's most stunning icefields. This day promises to be on of the great riding days of the tour. 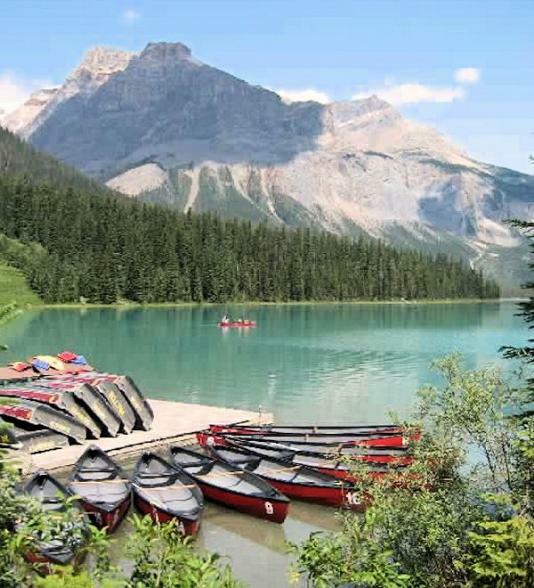 Enjoy the vibrant Rocky Mountain village of Banff, Alberta, known for friendly people, good food and great nightlife. 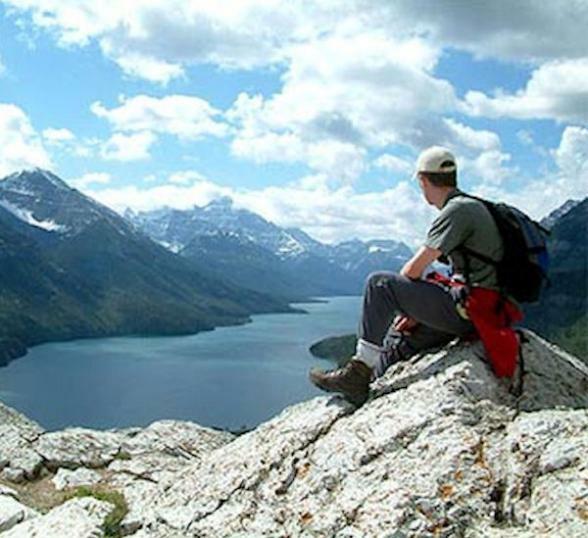 Waterton Lakes National Park is on the Canadian side of Glacier National Park is one of the most visually stunning places in North America. 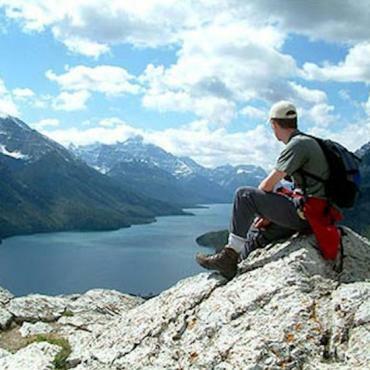 In Waterton you will enjoy a quiet, serene afternoon and evening on the glassy waters of a crystal clear lake. 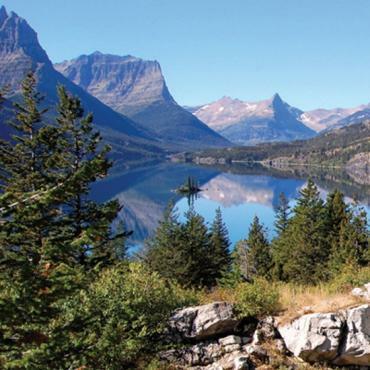 What better way to enter back into the United States than with a ride through the amazing vistas of Glacier National Park. 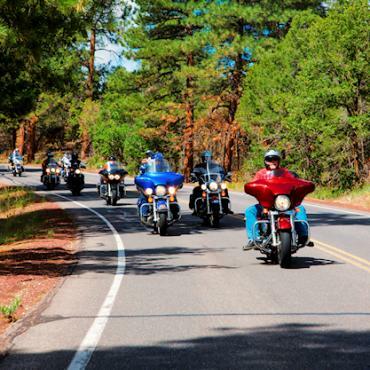 For motorcycle enthusiasts, it is simply an assault on the senses and offers some excellent riding terrain. Traffic is light in Glacier National Park, especially on the undiscovered roads where the only delay likely to be a herd of Bighorn Sheep crossing the road. As you leave the Glacier National Park, northwest toward Bozeman Montana you will pass through areas that for thousands of years were ruled by Native American tribes. 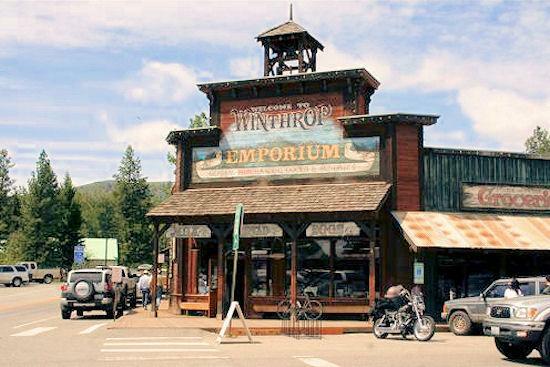 Hit the road then stop for lunch at the old railroad town of Livingston, Montana. Enjoy a Montana size steak sandwich before starting your climb towards the mountain town of Red Lodge, your stop for the night. There is simply no way to put into words what lies ahead today. 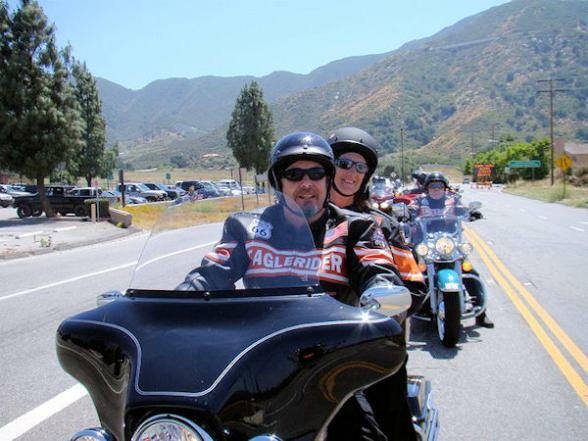 Cruising at a nice easy speed with plenty of stops to capture awe inspiring photos of the scenery and glimpses of wildlife. Tonight we stay in Cody, Wyoming, the classic western town that was once home to Buffalo Bill Cody. 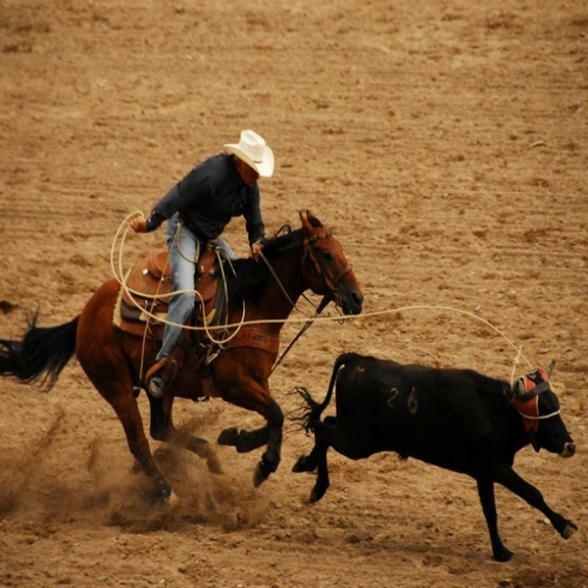 After dinner take in the local Cody Rodeo. 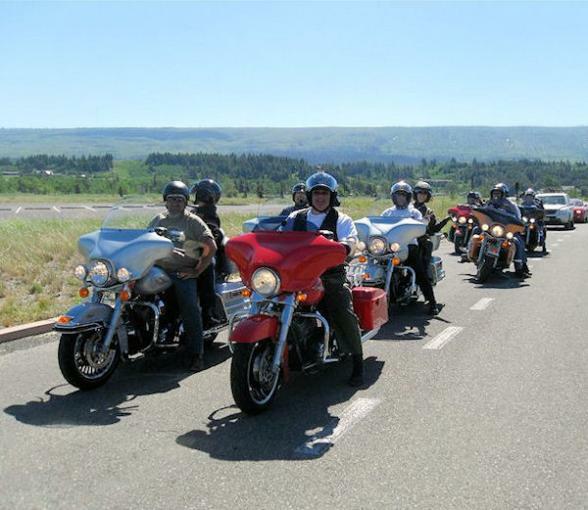 The ride from Cody into the southeast entrance of Yellowstone National Park comes with all of the majestic views and wildlife sightings that one expects when they think of America's oldest National Park. 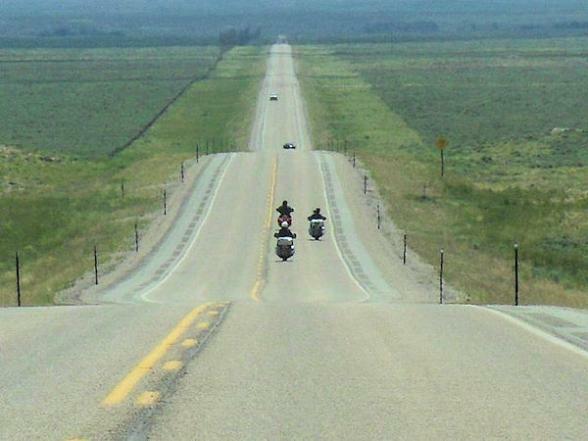 The mileage is short today with leisurely stops to fully experience your surroundings. Today we will be winding our way through parts of Yellowstone National Park, stopping at the Falls, the Grand Canyon of Yellowstone, Mammoth Hot Springs and Hayden Valley. Keep an eye out for moose, bears, elk and other wildlife along the way. Tonight our base will be the at the edge of the park. 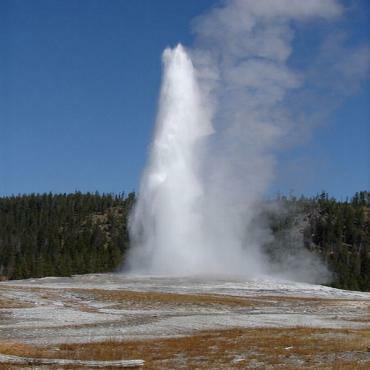 Today, we'll ride to see the greatest geyser of all time - Old Faithful! 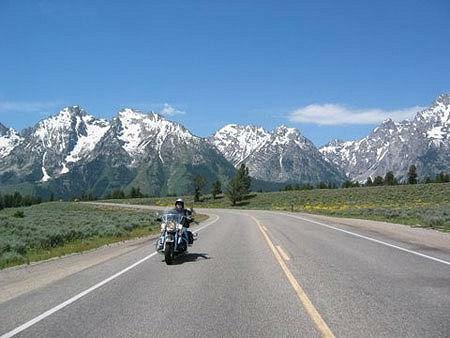 From hear we'll skirt pretty Jackson Lake and make stops in Grand Teton National Park. Tonight we'll enjoy the lively nightlife of Jackson Hole! 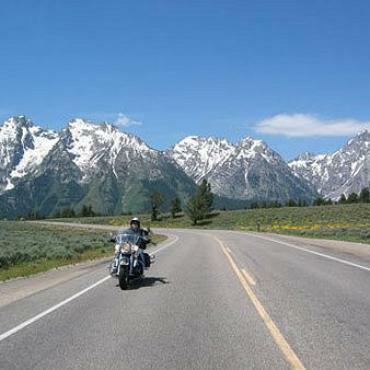 We will start our ride today by descending through the twisty Snake River Gorge as we leave the Grand Teton National Park and spend the morning exploring the gentle landscapes of Idaho and Utah as we travel though areas with names such as “Tin Cup Pass” and “Soda Springs.” Lunch is along the shore of the impossibly-turquoise Bear Lake before we take a ride across the Wasatch Mountains through Logan River Canyon. Our evening will be spent exploring the bars and restaurants of Historic 25th Street. 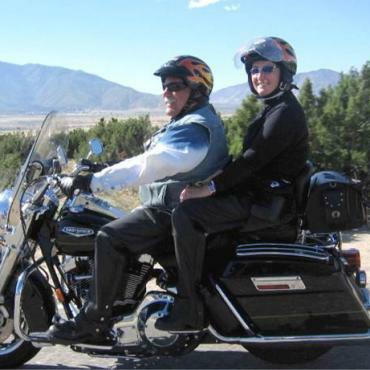 Our last day will give us options of continuing our exploration of the Wasatch and its famous ski areas such as Park City, or bee-lining across the high desert to see the salt wastelands of the famous Bonneville Salt Flats. Tonight is a fun-filled farewell dinner in Salt Lake City where we will raise our glasses to an incredible trip! It's time to head back to the UK, unless we can persuade you to stay longer? 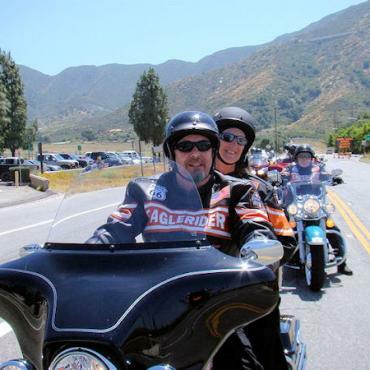 Park the bike and head to the beach for a few days? 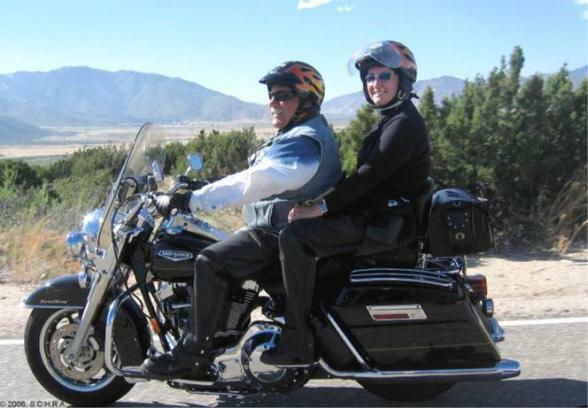 A Bon Voyage holiday is tailored to your exact wishes, so please call or email us to discuss your Harley dream holiday.